Formidable Ventures is research, experimentation, equities investment and angel funding.  Formidable Ventures crosses many industries, but the focus is aggressive, exponential growth in technology. At the core: artificial intelligence, robotics, solar energy, and infinite computing. The newest additions to our expertise are the fast-evolving private space industry, blockchain, and cryptoassets. Some technologies and industries are so new that they are not yet represented in publicly traded equities. That’s where angel investing comes in. Examples include tokenization, advanced materials like perovskite, and private space. Formidable Ventures leverages many angel investing groups to get inside these industries in a way that you alone cannot. Based on the powerful combination of the investing system of William O’Neil and the exponential technology roadmap taught at Singularity University, we have developed a unique algorithm upon which we base our investments.